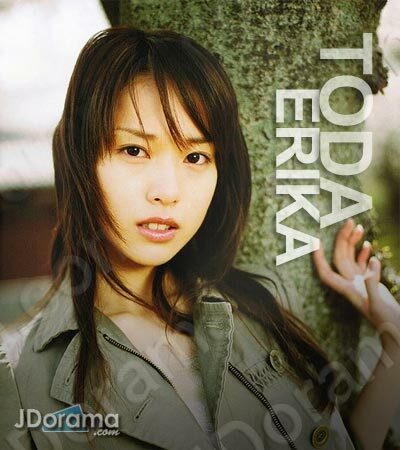 After beginning modeling at a young age, Erika has become increasingly popular over the years as a J-idol. She is not only naturally beautiful but also a very talented actress. Starting out her TV career with Division 1, Erika has been casted in many popular series such as Nobuta Wo Produce and Galcir. Erika's future is looking bright, being put into dramas (Tatta Hitotsu), movies (Death Note), and videogames (Genji 3) simultaneously!